doctors, teachers, policemen, firemen, unemployed, pensioners, students and so on. Pretty much common finnish citizens who shares long lasting pain in the society (misery, enslavement, mayhem, insecurity, mass migration to our country, very bad situation of the poorest people etc.) We also share the strong urge to forget all of those old isms and views we had (which has been dividing us people for decades) and to go protest for the common goal together as united people. 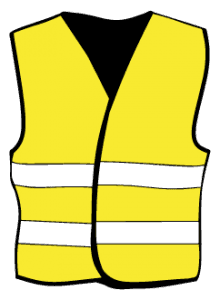 The Yellow Vest Movement is not collectivistic, but decentralised. 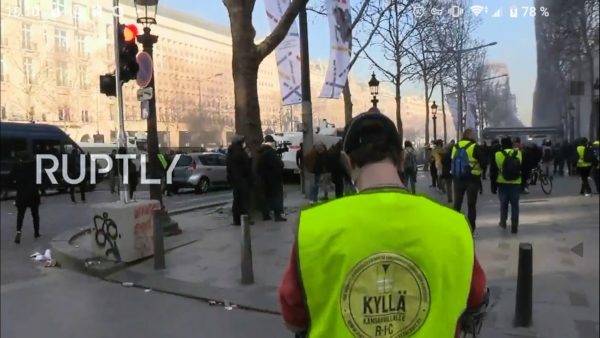 This means that everyone who participates in the Yellow Vest Movement represents themselves and only themselves, therefore everyone is responsible of their own actions and only of their own actions. Thus, no one can lead or represent the Yellow Vest Movement, due to that the Yellow Vest Movement has no leaders or representatives. Who we aren’t and don’t want to be? We have not divided into different groups, we are not extrimists from left or right, racists, nazis, hooligans, who set cars on fire or anything like that. Of course we are the whole spectrum of citizens, from different approaches and lives. Join us as you are but don’t bring anything with you that divides us like political prarty politics. What is our main goal? To get the RIC (“Referendum Initiated by the Citizen” – “Le référendum d’initiative citoyenne” – “peoples power” – “direct democracy”) into constitution of Finland. 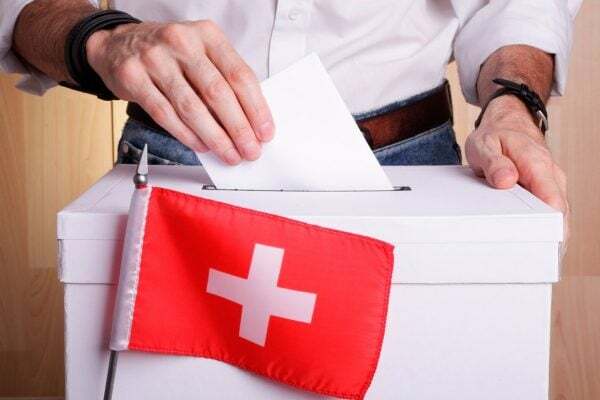 Current parlamentary system would stay in co-operation with the RIC. Globalistic elite so called “cabal”. Evil forces that enslaves and abuses continuously Finland and its people. They bring soldiers from foreign countries to Finland and takes our soldiers to foreign lands, keeps us in the eternal debt with their corrupt monetary system, takes our souverinity and decision making to EU, destroys our beautiful clean nature, takes our jobs to foreign cheaper countries, destroys small businesses and shops – replaces them with mega large multinational corporations, poisons our food with chemicals and additives, medicates us with medicines that does not really cure us, pollutes our fresh air, chops our woods off, harms our ecosystems, mass produces animal products that ends up straight to the garbage without even possibility for poor people to dig them, brings cheap employees to our remaining allready dying companies, steals our national treasures, destroys one of the most efficient health care system in the whole world, and kills this one of the worlds most modern society. Guilty are also those politicians who makes this possible in any matter or has been part of this. Pretty good examples are the whole main stream media of Finland, current government and sitting president. How can we achieve our goal? By wearing yellow vests and protesting at the streets peacefully. Sharing information as much as possible about the RIC and the movement. Organizing protests and demonstrations, by blocking traffic – without risking anyone – and by interrupting those globalists multinational corporations and governments. ATTENTION! Everyone is responsible for their own actions in protests and how to express anger towards our common enemy. Why cant I see this on main stream media? We opened our YouTube channel! Help needed. Please contact us! Website is in French and you can find it from here.